This is a "must try" recipe for everybody. 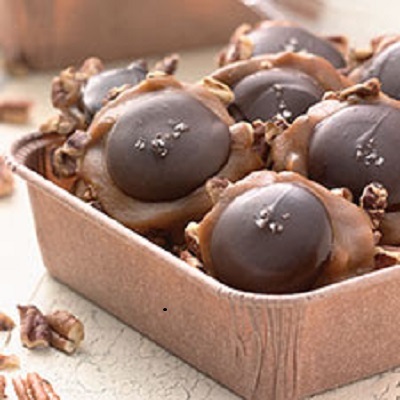 These Pecan Turtles are an unbelievable crazy kind of delicious. I fell in love at first bite. Now I am in fact quite a caramel lover in any kind of dessert so I was expecting really good. These however surpassed my expectations and were down right fantastic.